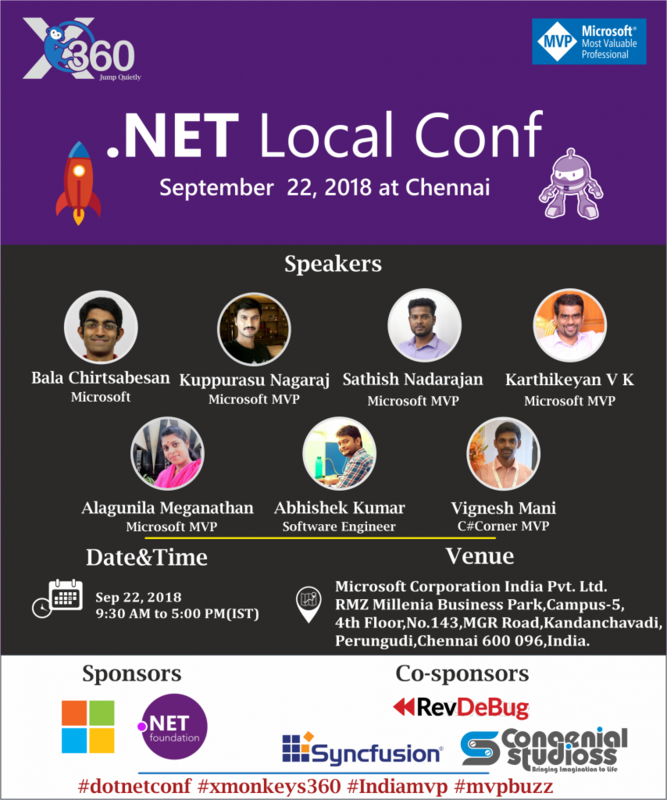 We are very Excited to host an event on ‘.NET Local Conf ‘ 2018 at Chennai, India. 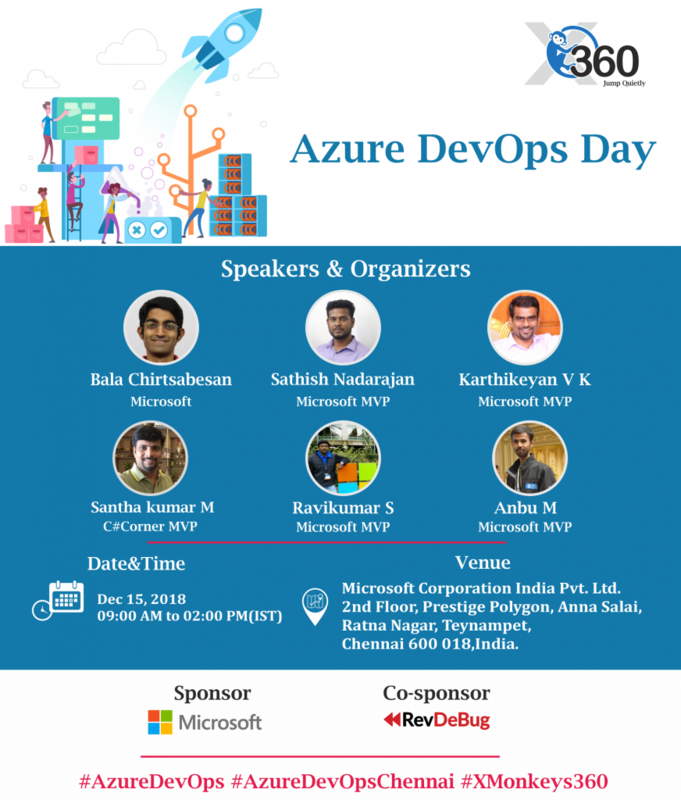 NET Conf to be held on 22nd Sep 2018 in which We are going to talk about .NET Core, Xamarin, ML, Azure and other Microsoft !!! 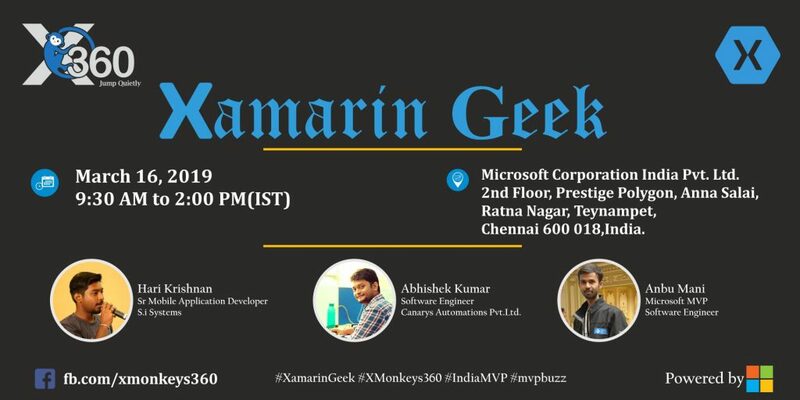 Bring your personal Laptop fully charged with .Net Core,Xamarin in Visual Studio installed PRIOR TO EVENT in order to participate in the live coding activities. 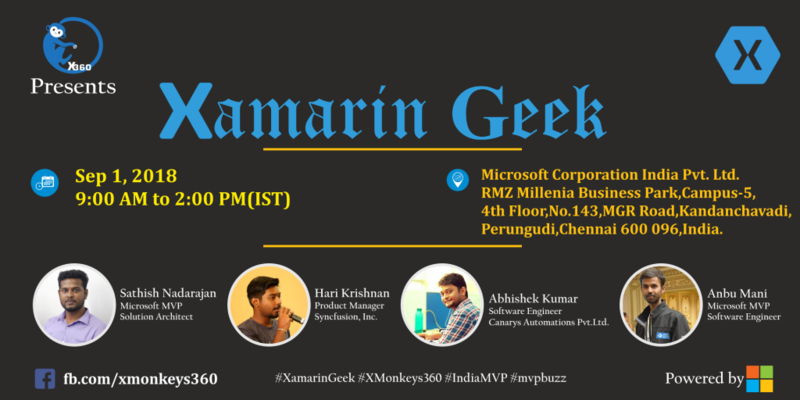 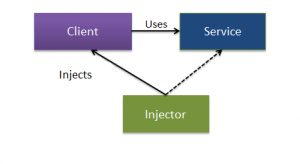 • Each Attendees Get One Year Syncfusion Essential Xamarin License. 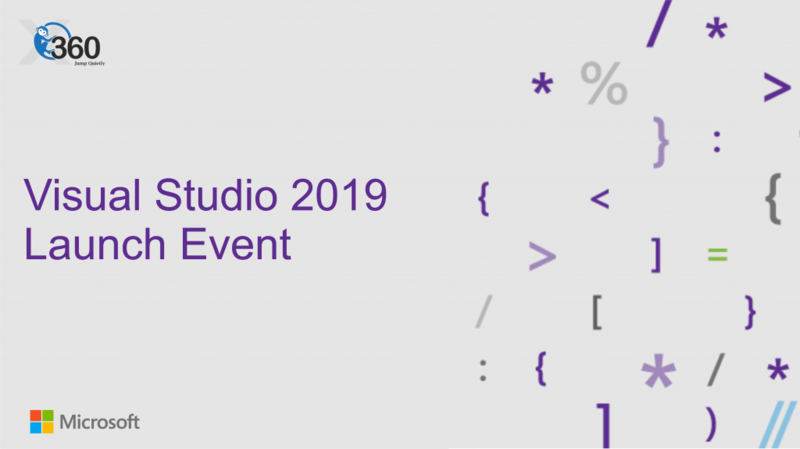 • Get One Year RevDeBug Developer License (Limited).